RESTAURANT/ BAR / RETAIL / CUSTOMER SERVICE EXPERIENCE WANTED! Customer Relations Representatives - 5 Positions Available! Full Time Customer Experience Associate - Apply Now! Weekly Pay! 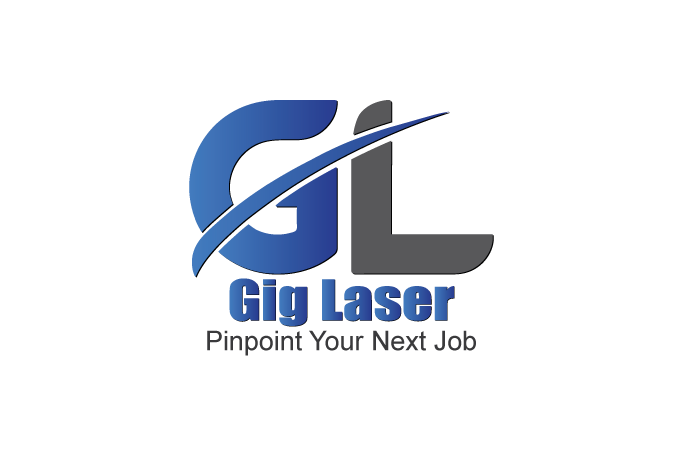 Live Events Assistant | No Experience Necessary!